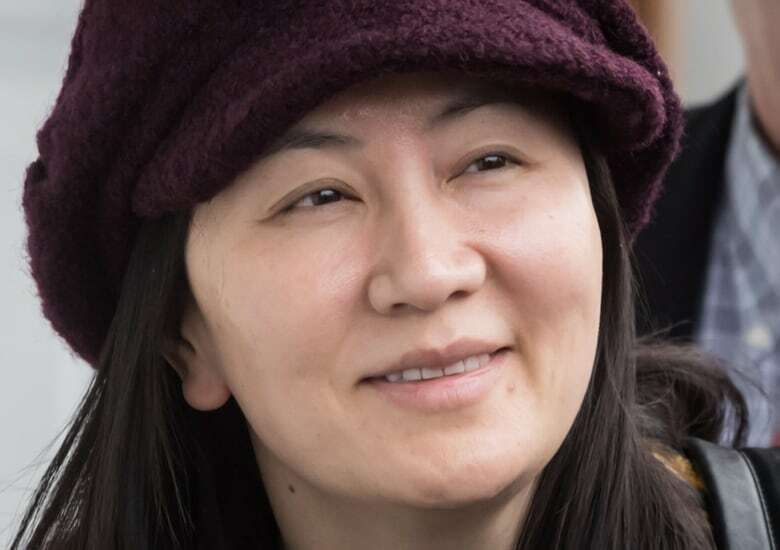 U.S. President Donald Trump’s comment about his willingness to intervene in the court case against a Huawei executive was part of the Canadian Justice Department’s legal analysis of the extradition case against Meng Wanzhou. The analysis, under the heading ‘President Trump’s statement to Reuters that he may intervene in the extradition,’ is part of a legal synopsis for the Department of Justice obtained by CBC News through an access to information request. CBC News requested all government legal analyses of available options in the case against Meng, who was arrested by Canadian authorities in Vancouver on December 1 at the request of the United States. American authorities accuse Meng of bank fraud, wire fraud and conspiracy as part of their larger legal case against telecommunications giant Huawei. In an exclusive interview with Reuters on December 11, Trump was asked if he would be willing to intervene in the case. “Whatever’s good for this country, I would do,” he said. 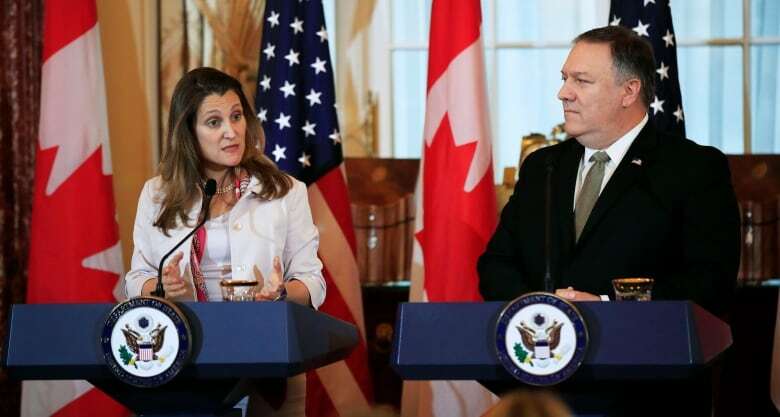 That comment infuriated official Ottawa; Foreign Affairs Minister Chrystia Freeland personally raised her frustration over Trump’s statement with U.S. Secretary of State Mike Pompeo. China has tried to pressure the Canadian government to intervene, demanding that Meng be released immediately. Prime Minister Justin Trudeau has argued repeatedly that Canada is a rule of law country and that there will be no political interference in the case. Trudeau fired his ambassador to China, John McCallum, after he twice waded into the legal saga publicly. McCallum argued that Meng has a strong case to fight extradition and pointed to President Trump’s comments as evidence. Of the 123 pages in the document, only six were not fully redacted. The section on Trump’s remark is partly redacted and includes comments by U.S. Assistant Attorney General John Demers, who testified on Capitol Hill the day after the Reuters interview was published. “Asst. A.G. Demers testified that if Ms. Meng is extradited to the U.S., the criminal case will proceed,” the document reads. An argument for shutting down Meng’s case? Vancouver-based immigration lawyer Richard Kurland said he is not surprised to see Trump’s comments included in the federal analysis, given their shocking nature. “Presidents don’t discuss active extradition cases, period,” he told CBC News. “If President Trump thought it important enough to raise the Canadian extradition case in the context of American-China trade negotiations, saying he may intervene if it assists China, that’s telling. And it’s been captured now in writing, in a high-level government document. The document goes on to outline basic facts about how the extradition process works and when a minister can intervene, and lists some statistics. Since 2008, it says, Canada has extradited 577 people to the United States and just 100 people to all other countries combined. According to the analysis, 21 of those extradited were Chinese nationals; nine of those Chinese nationals were sent to the U.S.
“The Minister must refuse extradition if it would be unjust or oppressive or if the request was made for an improper purpose (e.g. on grounds of race, religion, nationality, ethnic origin, political opinion etc. ),” the document states. The document also confirms Canadian ministers have stepped in to stop the extradition of individuals in the past. “Since 1993 (the earliest date for which we have statistics), the Minister of Justice has discharged persons sought for extradition in 13 cases,” the document says. Although the document does not provide case specifics, it says that “of those 13 cases, 10 were extradition requests from the United States. 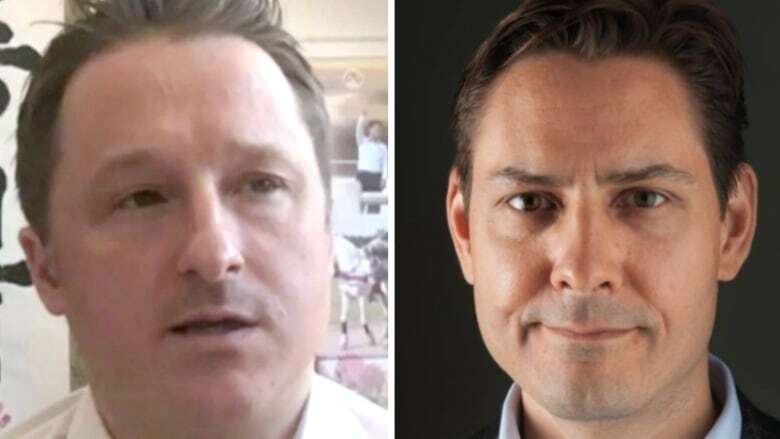 Two Canadians — former diplomat Michael Kovrig and entrepreneur Michael Spavor — were detained in December by Beijing and remain in custody — actions widely seen as retaliation for Meng’s arrest. Although neither man has been charged, Chinese officials allege both were involved in espionage. China also recently banned the purchase of canola seed from certain Canadian exporters, claiming the product is tainted. Ottawa says there is no science to back up that claim and is looking at sending a high-level delegation from the Canadian Food Inspection Agency to China to try to resolve the issue. While there is no direct evidence the canola ban is related to the diplomatic dispute, at least one company involved says it believes it was targeted due to diplomatic tensions.